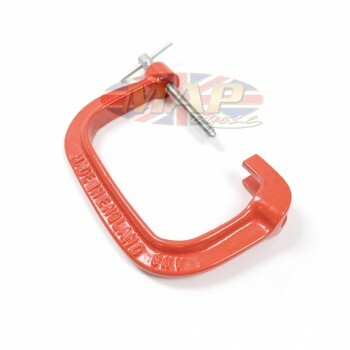 This universal valve spring compressor will work on most motorcycles and small engines with overhead valves. 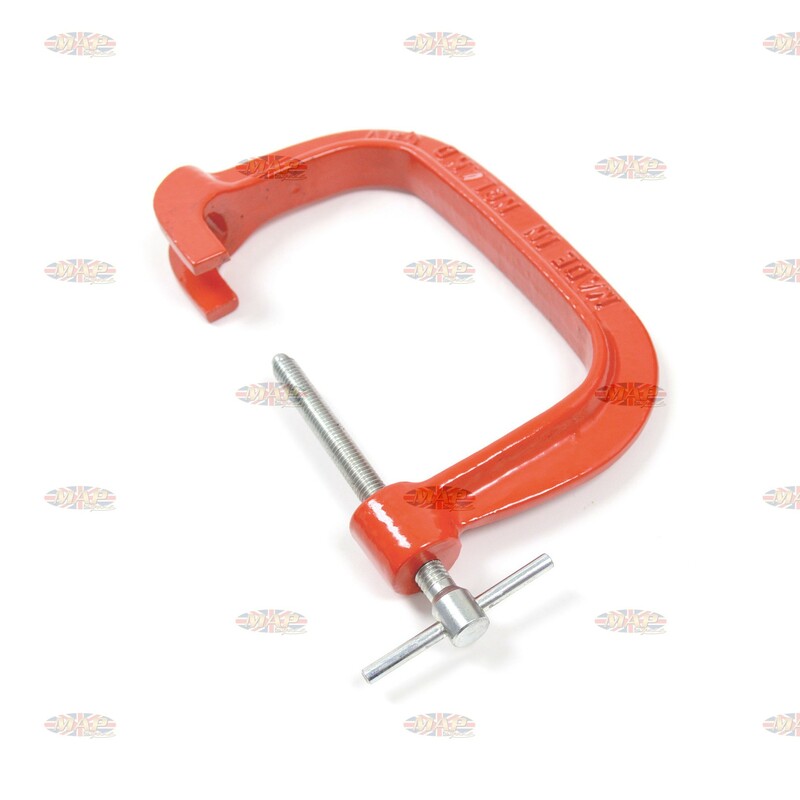 This is a must-have tool for any motorcycle mechanic. Allows easy access to valve spring keepers. Have a Question about Universal Motorcycle Overhead Valve Spring Compressor ?